The independence to change lenses based on your needs gives a lot of freedom to a photographer. But what are these different types of lenses. Various lenses are suited for specific application. Lets have a look at some common names and what they do. These are lenses are provided by the camera manufacturers along with the camera as a part of the kit. These are generally of the 18 – 55mm focal length for a normal 35mm camera. These are the lenses with focal length longer than the standard lens. Also called as Long Focus Lens. These lenses are generally used to take photographs from a distance. Especially for nature and wildlife photographywhere you cannot get closer to the subject physically, these long lenses help you in filling the frame with the subject from a distance. Normally, 70 – 300mm lens is recommended for such purpose though different combinations can be used based on your requirement. This is a special design of a long focus lens in which some of the lens elements are replaced with the mirrors. These lenses are generally lighter than the normal lens of the same focal length but they come with fixed aperture. These lenses have lower focal length than the standard lenses which helps in getting more area of view in the frame from the same distance. Typically used for taking landscape photographs, these lenses can increase the perspective distortion. So, caution is recommended. Zoom lenses are the lenses with variable focal lengths. In these lenses the positive and negative elements of the lens are put together in such a way that by moving them you can get varied focal lengths. You can also find telephoto lens with zoom lens capabilities. Do not get confused between the two. As opposed to zoom lenses, prime lenses have fixed focal length. (More about prime lens vs zoom lens here). These lenses generally have lesser moving parts as compared to zoom lenses and thus reduce the problems like chromatic aberrations. 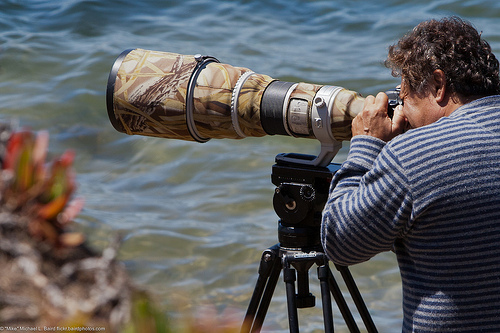 Prime lenses are also referred to as the fast lenses. These lenses generally have larger apertures which allow you to photograph in lower light and create wonderful bokeh effect. These lenses are designed to do close up photography like flowers, insects, etc. Basically the macro lenses have very high focusing movement than the normal lenses. Fluorite lens uses one or more elements of calcium fluoride (CaF 2 ) made from synthetic crystals. 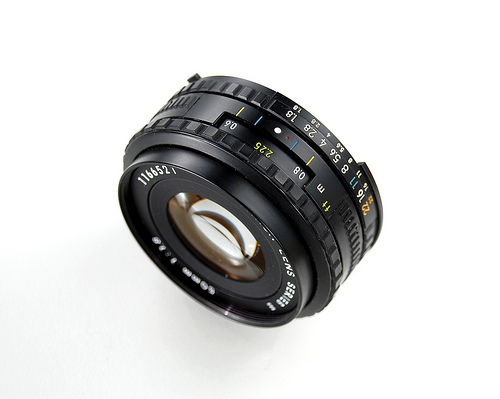 This lens has a very high color correction. Aspherical lens elements help to compensate for distortion in wide-angle lenses, and compensate or eliminate spherical aberrations in lenses with a large maximum aperture. They also allow manufacturers to produce more compact lenses than was previously possible using only spherical lens elements. These are costly lenses. 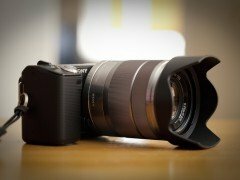 Planning to buy a lens? Check out the lens buying guide here.